The hole world knows the iconic Life Savers shape, made for having a hole lot of fun! Now in Musk, Fruit Pastilles, Pep’o’mint and Tingles, everyone is guaranteed to get a mouthful of the flavour they love. Pick ‘em up, share ‘em around the pool, or keep them all to yourself! There’s a hole lot of ways to enjoy Life Savers, now in Australian hands once again. 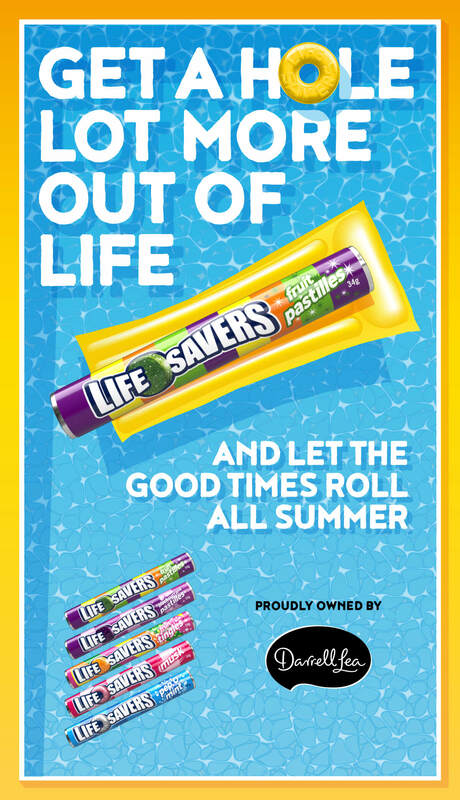 GRAB THE ROLL WITH A HOLE AND HAVE THE TIME OF YOUR LIFE SAVERS!  Pick up the Life Savers range at your local IGA.